Fancy yourself as an adrenaline junkie? 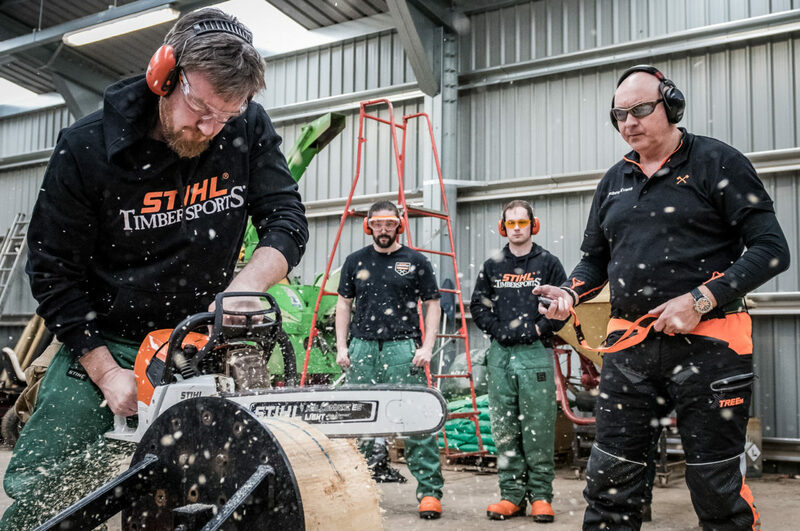 Why not have a go at the original extreme sport and apply for a place at the next STIHL TIMBERSPORTS®Newcomers’ Training Camp to be held at Hartpury University and Hartpury College in Gloucestershire on 12 May 2019? If you haven’t heard of logger sports before, then now is the time to find out more. 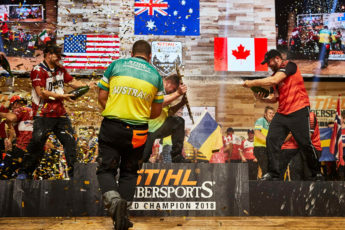 TIMBERSPORTS®has its roots in Australia in the 1800s when lumberjacks would go up against each other outside work to see who could chop through a log quickest. The idea behind the sport itself hasn’t changed much in that time – the object is still to get through a log in the quickest time! But, with an official set of Rules and millions of fans worldwide, it’s now a competition series where the top athletes get to travel the world competing in front of huge audiences. 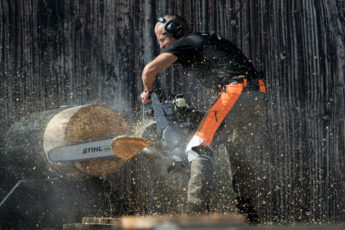 After the success of last year’s World Championship in Liverpool, Britons have now seen the pinnacle of the TIMBERSPORTS® sporting calendar live on home soil. And if you want a piece of the action in this growing sport, then apply for our next Newcomers’ Training Camp here. 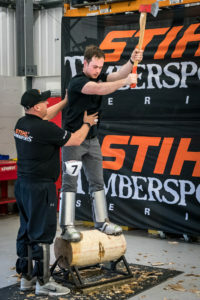 We will select the most promising applicants who will then receive one day of training from the best trainers in Europe, including the previous TIMBERSPORTS®British Champion, Spike Milton. There will be a fee of £49.50 for the training, which will include lunch and refreshments as well as merchandise worth over £65. And if you impress at the camp, you could get the chance to join the TIMBERSPORTS®training programme in the lead-up to the British Championship in August 2019 at BBC Countryfile Live. Some of the lucky people who received training at the last Newcomers’ Camp were then chosen to compete in the Newcomers’ Challenge on stage at BBC Countryfile Live in 2018 in front of packed crowds. Those athletes who showed the most promise will get the opportunity to take part in further training in 2019 in the hope of being selected for the official Rookie or Pro Championships in the future. Watch the highlights from the 2017 TIMBERSPORTS®Newcomers’ Training Camp so you can see what to expect. Finn Neusinger, after just two short years in the sport, will represent Britain in the Rookie World Championship so will be jetting off to Tjolöholm Castle, Sweden in May 2019 to compete against the best rookies in the world. So what are you waiting for? Sign up now. Please note that no experience is necessary as you will get full training on the day, but a sporty lifestyle and strong core muscles are always a benefit for any potential TIMBERSPORTS®athletes. 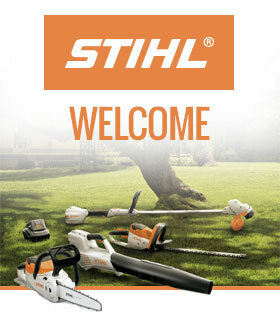 If you have any questions please contact us at timbersports@stihl.co.uk.